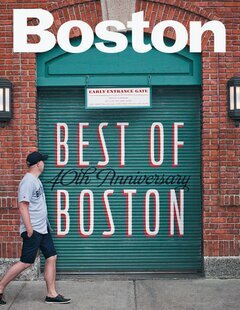 We are proud to announce that our sister restaurant, 75 Chestnut, has won Best of Boston's Best Neighborhood Restaurant, Beacon Hill! 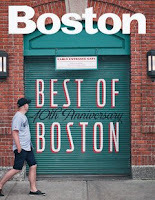 Check out the details featured in Best of Boston today at your local newsstand. Congratulations 75 Chestnut and we hope one day we can continue serving people their finest bar experience at Beacon Hill and be as noteworthy. It may be a cloudy, dizzily morning this Sunday, but we already have people interested in doing the free Cheers Trail from the Cheers at Beacon Hill to the Cheers in Faneuil Hall Marketplace or vice versa if you wanted. We are glad to see the rain is not impinging on any of our fan's sense of adventure today! 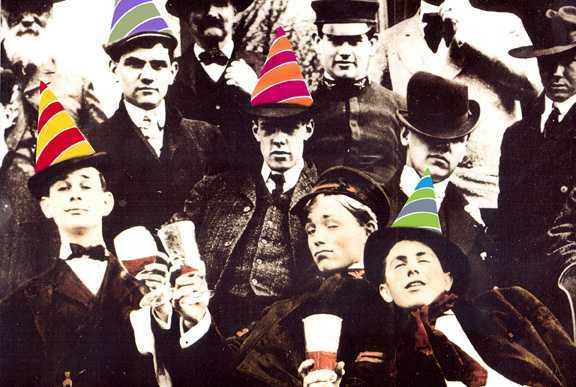 Cheers to a Fan's 50th! 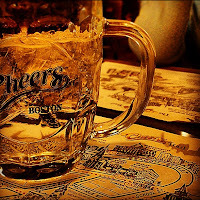 We may have some inside information that someone might be getting a little surprise today at the Cheers on Beacon Hill! But shhh. . . you did not hear it from us! What a great way to cheer up in this rainy weather with seeing some colorful balloons. 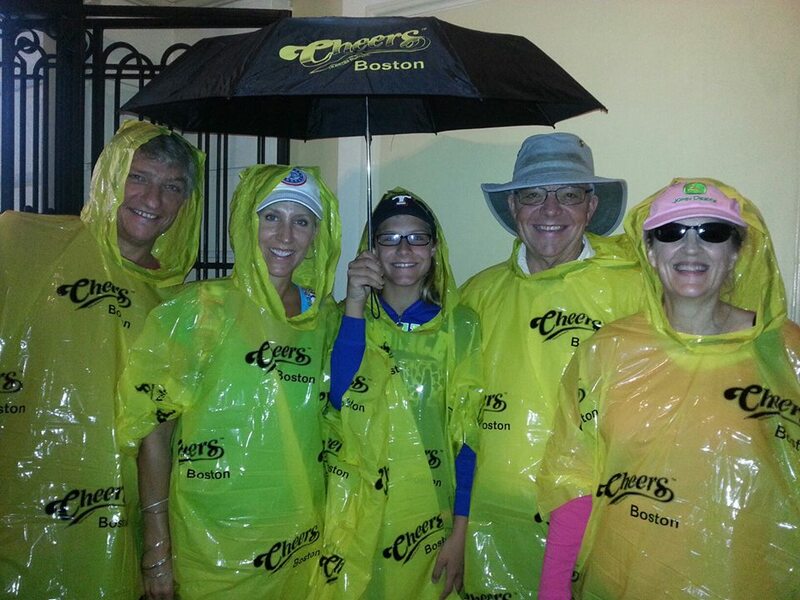 These happy Cheers guests are staying dry with their yellow ponchos and large folding umbrella. Both items are available in our gift shop! Cheers to the Royal Baby! 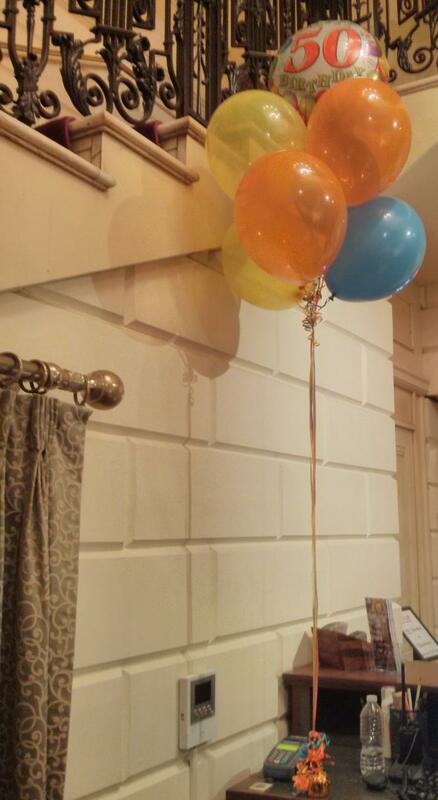 We may be located in Boston, but we can still celebrate the birth of the British Royal Baby! 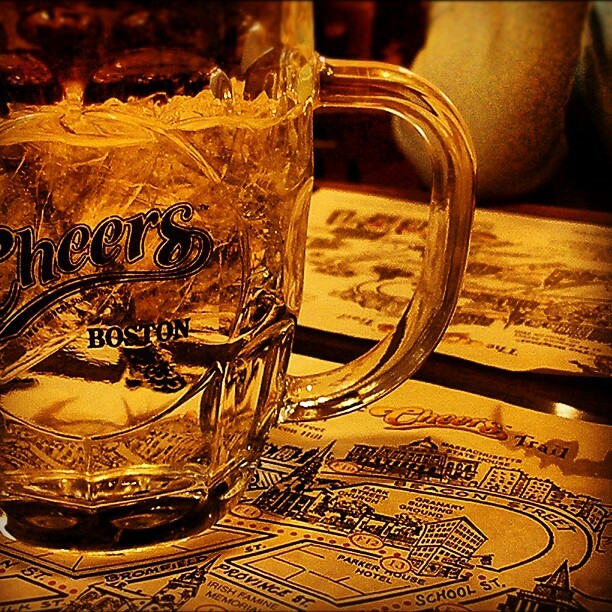 Come in to Cheers today to give a proper congratulations to William and Kate on the arrival of their first born today. Enjoy "English Style" Pale Ale and have a look at our adorable baby clothes. We have clothing fit for a Prince. We are happy to say that the Heat Wave has officially passed and we are enjoying the great weather and breeze outside at both locations! Stop by at either location and enjoy either a beautiful stroll in the Pubic Gardens/Boston Commons or through all the shops/sights at Quincy Market/Faneuil Hall. We'll be sure to enjoy the weather while it lasts! All over Boston temperatures are reaching dangerous levels. Both Cheers locations are open and more than happy to shelter guests from the blistering heat with indoor AC and keep you hydrated (very important in preventing heat strokes). 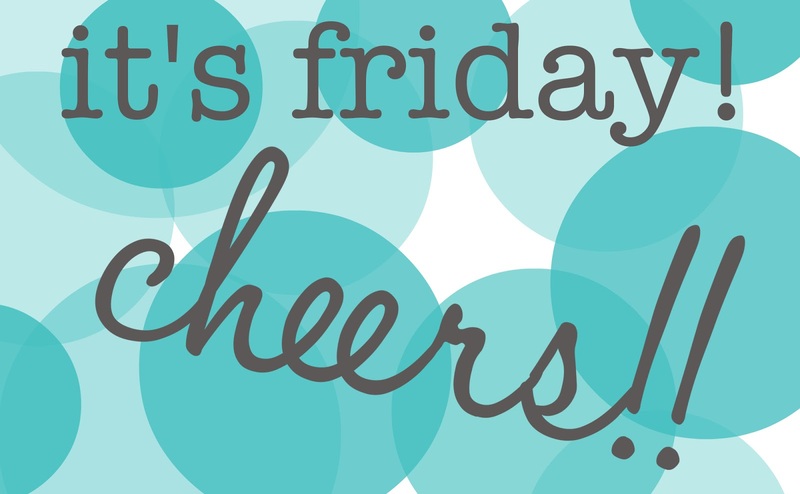 Also, remember that over-hydration can be an issue too so find your happy balance and thank goodness it is Friday! The heat relief is soon in sight. 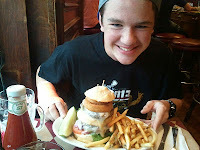 Home of the Norm Burger Challenge! Cheers is all about celebrating any victory or joyous occasion, but our Norm Burger Challenge is a personal victory we take pride in with our customers and courageous fans. We also love showcasing victories of the Norm Burger Challenge, a food challenge where a customer must finish our "Norm Burger" in one sitting, on our Norm Burger Hall of Fame online. 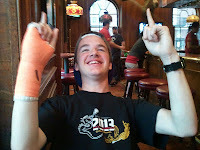 We have had winners from all ages and all over the world. Today we like to showcase our recent 13 year old Norm Burger Challenge winner. Congratulations! 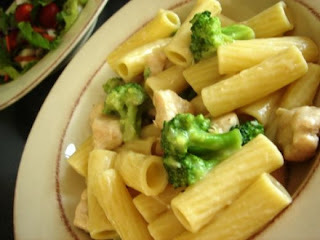 Don't forget, we've recently added two new items to our menu. Be sure to stop in and check out either our Steak & Cheese Sub or Carla's Broccoli and Ziti. 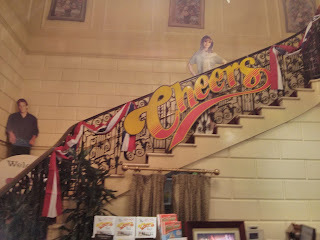 Everybody from Cheers hopes that everyone is having a great time with friends, family and loved ones this 4th of July and especially being safe! We hope you are celebrating America's birthday in style. For those that chose to attend the concert and fireworks down at the Esplanade, we are happy to announce that the Cheers at Beacon Hill location right off of Charles St will be open late tonight and we are welcoming families and minors until business gets slow. So, make the 4th a family affair and stop by for great food and cold drinks to finish the night off right! Cheers for 4th of July tomorrow! We are so excited to be welcoming people from all over Massachusetts and out of the state! 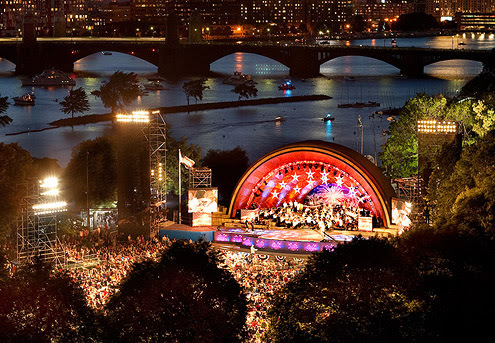 It is the 4th of July tomorrow and our Cheers at Beacon Hill location is right by all the action for the concert and fireworks at the Esplanade by the Charles River. And our Faneuil Hall location is great for those who want to be part of festivities, but do not want to deal with all the crowds for the show. Regardless, we are open today and tomorrow before and after all the fireworks so come and stop by! !